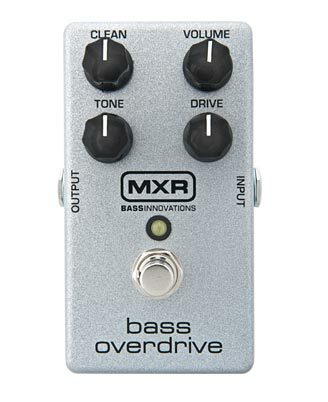 M89 Bass Overdrive, Bass Distortion/Overdrive from MXR. 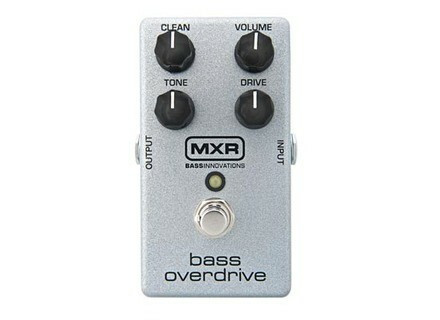 The user manual of the Bass Overdrive is available at www.jimdunlop.com. Peavey Michael Anthony VB-MA bass amp Peavey will launch this year the VB-MA Michael Anthony all-valve 300W bass amp head and a matched 800W cabinet. D'Angelico introduces the EX-Bass D'Angelico returns in 2013 with several new guitar and bass models, including the EX-Bass which is part of the Standard Series. [NAMM] Daring Audio introduces the Laser Cannon HD Daring Audio unveiled at NAMM 2013 the HD version of the Laser Cannon distorsion bass pedal, with two available finishes.